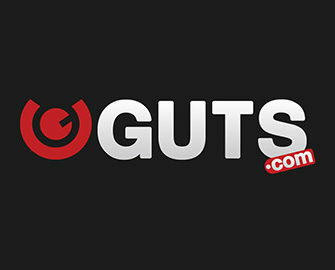 Guts Casino – Weekly Promotions! Emoji Mobile Madness – join the Guts Emoji party, collect love-eyes-emojis, unlock Free Spins on each level and win a brand spanking new iPhone when it’s released. All players have to do, is to spin on their favorite casino games at Guts from 24th August to 24th September 2017. And don’t forget to pick up your daily smiley boost and the coupled offer. It’s as important as battery life. All players that can claim bonuses at Guts Casino, can choose from a range of weekly promotions. 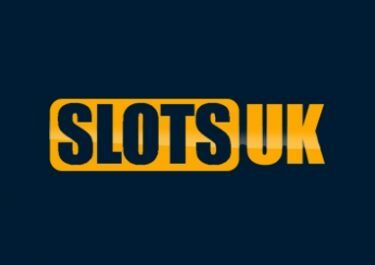 On offer are Free Spins for three days, Deposit Bonuses plus Free Spins and a generous Live Casino bonus back on weekends. To bring out everybody’s Monday morning smile Guts Casino is offering a double deal to start the week. 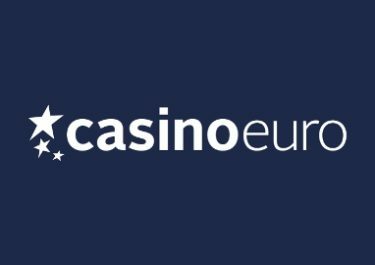 Use bonus code DOUBLE on Monday and get 40% deposit bonus, up to €40. 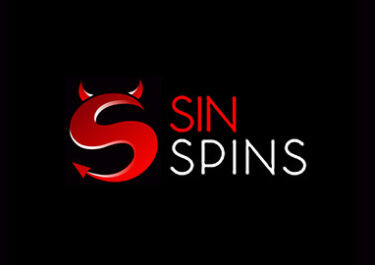 On top there will be 15 Free Spins added on a selected game by 11:00 CET on Tuesday. For 11th September 2017 the selected game is Sticky Bandits from Quickspin. Minimum deposit for the bonus and Free Spins is €20. The bonus has standard wagering requirements while the winnings from the Free Spins are cash. Free Spins for every day of the weekend, that is what Thursday Triple is all about. Deposit minimum and play during Thursday and you will get Free Spins on Friday, Saturday and Sunday based on the deposited amount. Deposit and wager €50, get 20 Free Spins per day, 60 in total. For 14th September the game for the Free Spins is Wolf Cub™ from Netent. 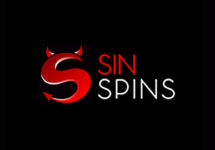 The Free Spin batches will be added at 12:00 CET each day of the weekend. Winnings from the them are cash. Guts’ potent Blues-Be-Gone hangover cure for the start of the week. 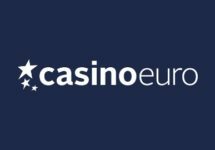 Every Monday, qualifying players will receive a live casino rebate, 10% of on net losses, up to €100, or 5% extra on net winnings, up to €50, from any Evolution live dealer games played on Friday, Saturday and Sunday. OPT-IN is required for this offer by sending an email to the address published on the promotion page. Minimum rebate is €5, credited on Mondays at 17:00 CET with a 5x wagering requirement on any casino games.